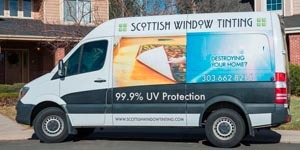 Window films have many benefits aside from the glare reduction that most people are familiar with. 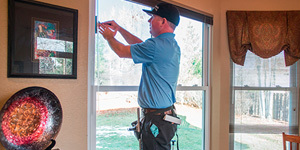 Here at Fort Worth Window Film, we offer a product line that can save our customers money on energy costs, add security to their home or commercial space, or enhance privacy and décor. 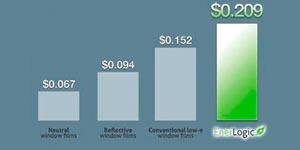 We have a decade’s worth of window film experience and offer the top quality, cutting-edge films made by industry innovators Vista, Llumar, 3M, GraffitiShield, HDclear, and Enerlogic. 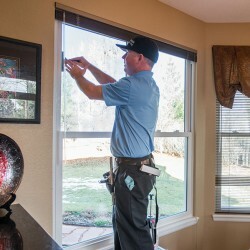 Whether you are looking to lower the energy costs in your Frisco TX home or add security to the windows of your Frisco TX business, we have the products that can do the job, year after year, for an affordable one time cost. Window films require no maintenance, no updating (with the exception of our anti-graffiti films which must be removed if tagged with paint or acid), and no adjusting. Once professionally installed, they simply do their jobs. For further information about any of our window film products, our installation process, or for a quote on a window film job, we hope you will contact us today. Do you want to save as much as fifty percent on heating and cooling bills? 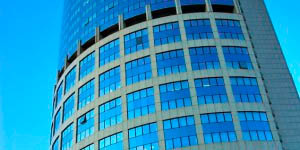 If so, one of our energy efficiency window films is the perfect choice. These films cut down on the amount of heat your interiors take on in the summer. And they cut back the amount of heat that is lost from your space in the winter. This means your home or office will stay more comfortable with less energy output from your air conditioning or heating system. 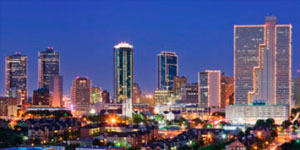 This type of saving is a boon to any Frisco homeowner. 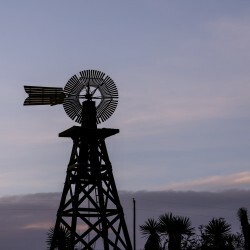 But it’s also a great choice for a Frisco hospital like Baylor Medical Center at Frisco, or a window-filled high rise hotel like the beautifully modern Aloft Frisco or the fabulous Embassy Suites Dallas Frisco Hotel Convention Center & Spa. 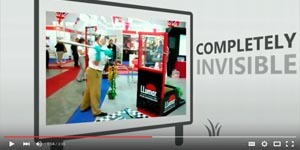 Do you want more security in your Frisco home or business, particularly in the windows, which can be so easily smashed? 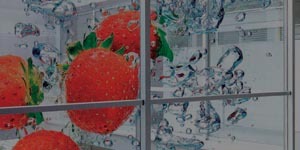 If so, one of our security or loss prevention window films is an excellent and practical choice. This film contains a sturdy yet barely perceptible polyester mesh. Once installed and bonded to the glass, it will hold the glass in place if it is smashed, denying criminals any entry. Depending on the type and thickness of the security window film chosen, it can also render the windows virtually shatter proof. This type of window film is a great choice for any Frisco home or businesses such as Frisco’s Stonebriar Center Mall or a jewelry store like the gorgeous Markham Fine Jewelers on Gaylord Parkway. 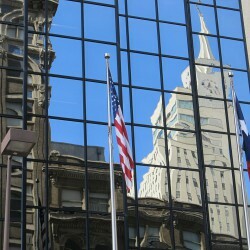 Do you want more privacy in your Frisco home’s entryway or your Frisco business’ glass walled office space? 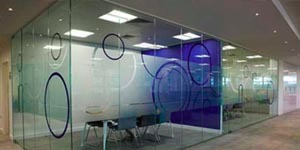 If so, one of our privacy window films is the perfect solution. It gives the glass a frosted or patterned look that still lets through the light while it blocks prying eyes and adds an expensive, exclusive look. We also have privacy films with a mirrored exterior.